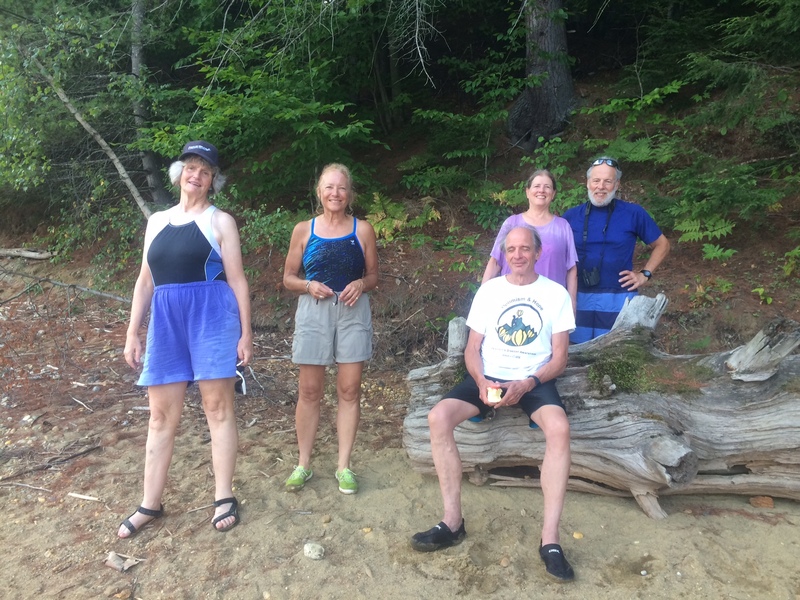 On Monday, August 6, 2018, in the late afternoon, 6 of us paddled from the Little River Boat Launch to remote campsite 12 on the Waterbury Reservoir. 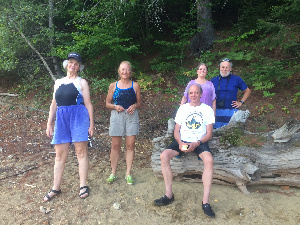 We were delighted that the isolated thunderstorm held off and enjoyed our paddle, swim, and dinner. 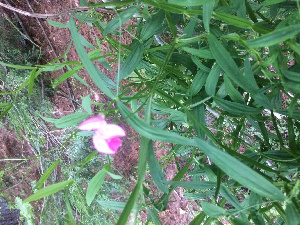 We saw gulls, kingfishers, pickleweed and broad-leaved sweet pea. On the way back to the boat launch, we saw beavers. We’ll share some information, but keep it under your hat: The remote campsites are free and available on a first come, first serve basis for up to 14 days. 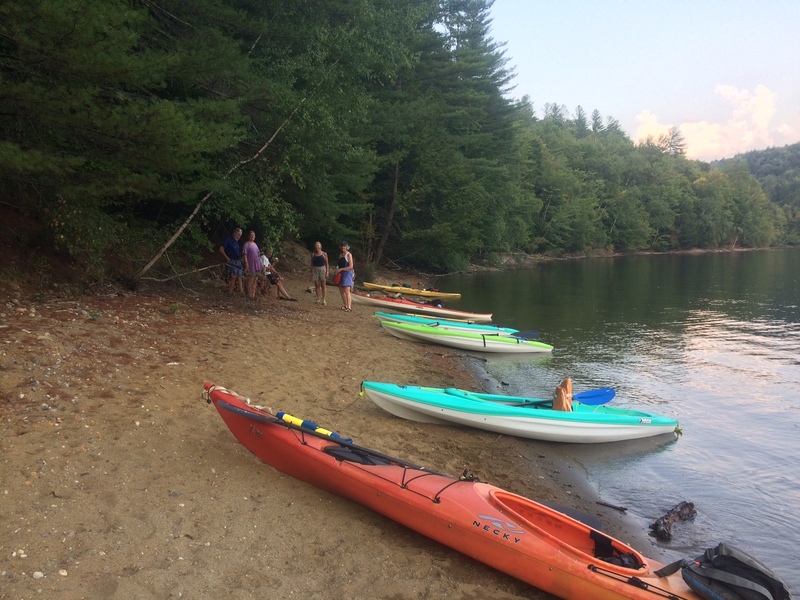 Remote campsite 12 is deluxe with picnic table, outhouse, spacious tent sites, fire pit, and a lovely beach. We’ll be back with our tents!